Nominate yourself for one of our Series competitions which run across the whole season and culminate at the National Three Day Event in Taupo. Eventing offers 6 Series competitions that run from September through to May with the final event being the National Three Day Event. 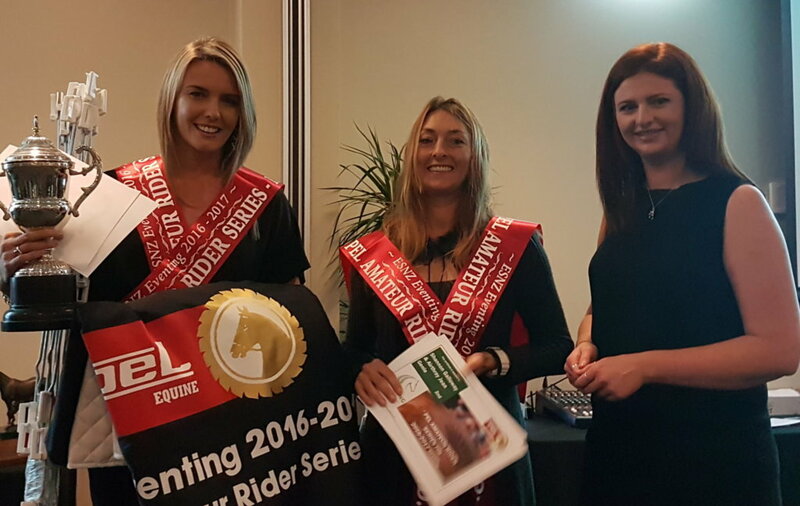 Riders and their horses MUST have registered in the series prior to the competition to accumulate points. Nominate for a series via Equestrian Entries www.equestrianentries.co.nz– This is a very simple process and will only take a few minutes. For further information on the series points please read the Series Conditions. Combinations are only eligible to nominate for one series. There will be no retrospective awarding of points so please make sure you nominate before you compete. Horses require a full ESNZ Equine Registration and Eventing Annual Start to be eligible for any series. All combinations starting in Super League classes will automatically accrue points in this Series.